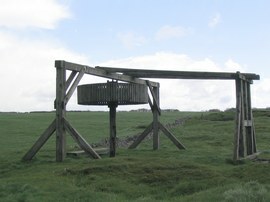 Area of interest: Mines and mining in and around the Peak District. Classes of membership: Ordinary £21. Joint £23. Family £25. Institutional £27. Publications: Newsletters: four issues per annum. "Mining History" (Bulletin of the Peak District Mines Historical Society): two issues per annum. Archive collection: Held in the Derbyshire Record Office, Matlock. Artefact collection: Held at Peak District Lead Mining Museum http://www.peakdistrictleadminingmuseum.co.uk (See Museums Section). or access controlled: The Society holds the surface lease at Magpie Mine at Sheldon, near Bakewell and has ownership of the Temple Mine at Matlock Bath. The Society controls access to Owlet Hole Mine at Matlock Bath. 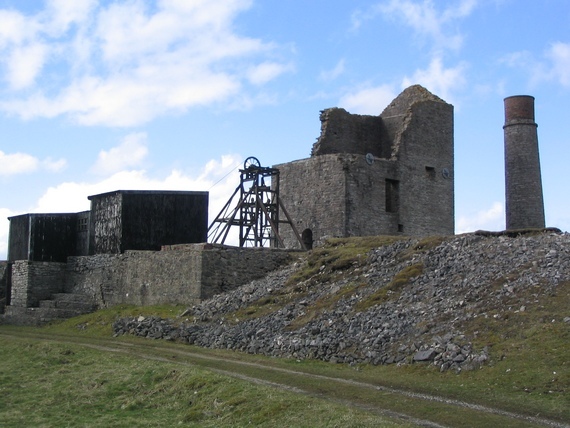 Current projects:	 Ongoing conservation work at the Magpie Mine site, and improvements to facilities at the Magpie Mine Field Centre. Lead Mining display at the Crich Tramway Village, and National Tramway Museum. Conservation and archaeological work at Peak District mining sites. In recent years major archaeological excavations have taken place at How Grove, High Rake Mine, Silence Mine and Watergrove Mine. The Magpie Mine Field Centre contains many interesting remains of 19th to 20th Century mining. The horse gin is a replica.